Walt Disney Studios Home Entertainment will be releasing their latest animated feature Tangled on home video on March 29, 2011, so to get you ready for the release, below are videos containing some excerpts from the bonus features, including an alternate opening sequence. This 50th full-length animated Disney feature will be available as a 4-Disc Blu-ray Combo Pack (Blu-ray 3D + Blu- ray + DVD + Digital Copy); a 2-Disc Blu-ray Combo Pack (Blu-ray + DVD); and a 1-Disc DVD. 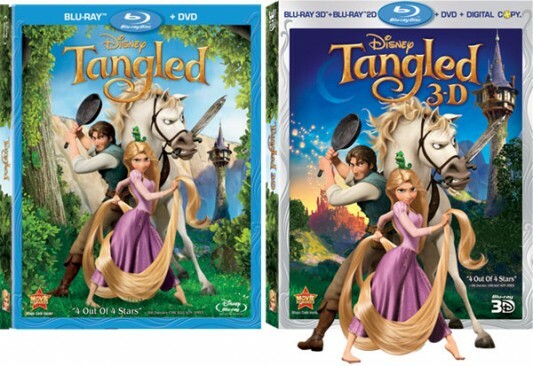 The Tangled Blu-ray Editions contain bonus features, like deleted scenes, extended songs, alternate openings, and a making-of features. 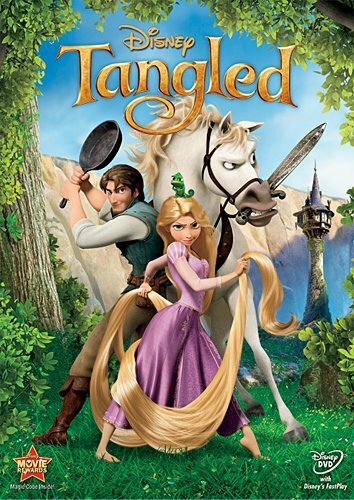 Tangled is what many of us thought would be one of Disney’s smaller films, almost a direct-to-DVD movie that found itself in theaters, yet something about the animated feature put butts in seats. 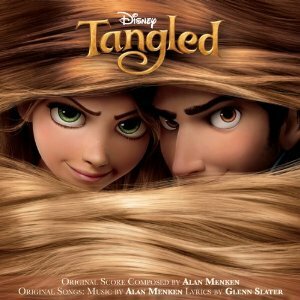 Globally, Tangled brought in over $350 million. 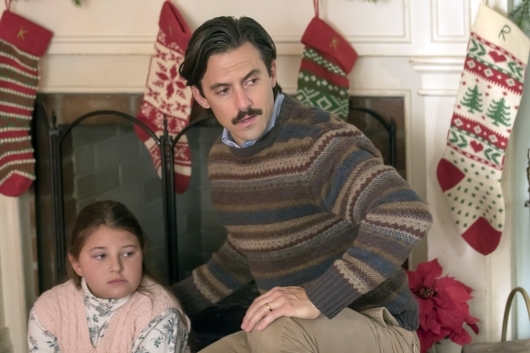 When you actually take time to watch the film, you’ll see it tells a great, if traditional, Disney story with solid performances from the lead voice actors Mandy Moore and Zachary Levi. 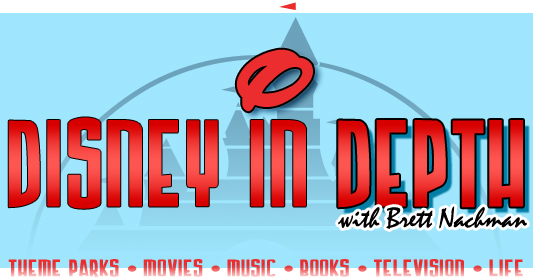 Geeks of Doom recently took part in a roundtable discussion with Tangled‘s directors, Nathan Greno and Byron Howard, to talk about film, which arrives on 3D Blu-ray, Blu-ray, and DVD this Tuesday, and the duo shared some great nuggets of information from behind the scenes of the making of the movie. 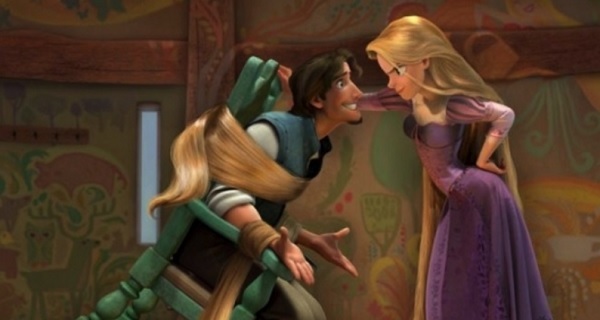 Tangled was originally simply titled Rapunzel. Early on the film’s titled was changed to the much more modern Tangled. Byron Howard commented, “When Nathan and I figured out that this film was really about two characters, Flynn and Rapunzel, we knew that changing the title would be a good idea. We like that Tangled as a title sounds smart and intriguing, while also relating to the tangle of plot, characters and emotion in the film.” One of the best things that Tangled does is tell a classic Disney animated film story, but with a modern more approach to the style and characters. There’s edginess to Rapunzel’s mother that is hilarious and clever all the way down to her Oscar-nominated song.